Psychic readings can help guide you to put your past behind, and your future forward. 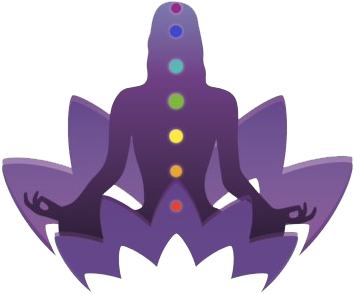 We are Psychic Healing Experts specializing in Love Restoration, Career depression Marriage Repair, Reuniting Lovers, and Relationship Renewal using natural healing methods and energetic channeling. We are truly gifted psychics and have helped many people all over the world for over 4 decades. Our methods are non-forceful and very positive and will not work against free will. Call For Your Reading Appointment Today!